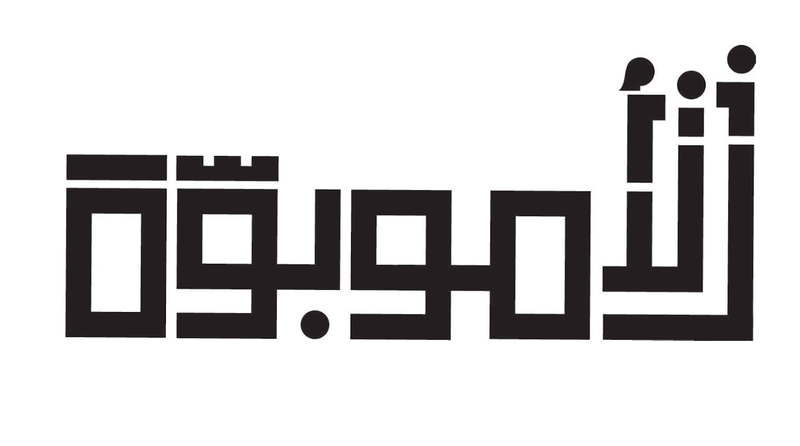 To celebrate mothers in the Middle East, Babyshop, a leading Middle East retailer, along with its agency, FP7/McCann, has created a new Arabic word: Al Umobuwah. Arabic contains a variety of words that stem from paternal-centered roots, including the word for “parenthood”. Written “الابوة” and pronounced “Al Obuwah”, it translates into “fatherhood”, omitting mention of the mother. To represent a brand that stands for “Celebrating parenthood”, the agency worked with a team of Arabic linguists to introduce a new Arabic word to include mothers and fathers. “الأموبوة”, pronounced “Al Umobuwah” translates into “Motherhood & Fatherhood”, and gives both parents equal representation in the word. With the introduction of Al Obuwah, Babyshop wishes to recognize and celebrate mothers not just for Mother’s Day, but for every other day. An online video launched to share the idea and purpose behind the campaign, features people who have embraced and used the word. Over 30 influencers have signed onto the idea and will be sharing it across their social media platforms. The word will also be shared across schools. A new clothing line titled “Al Umobuwah” has been launched for toddlers, infants, kids, teens and adults with a show planned to introduce the collection. The campaign will include in-store and out-of-store interactive experiences, to get people acquainted with the word, eventually aimed at getting this word into the Arabic dictionary.